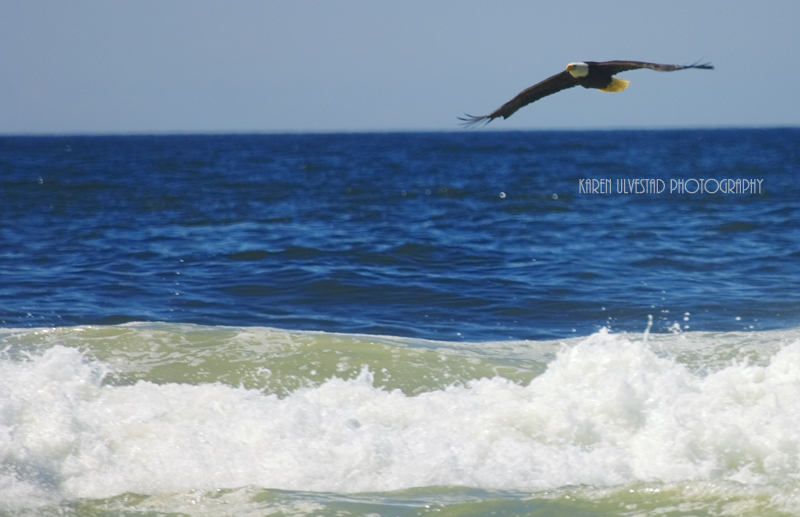 This bald eagle is flying in after missing a fish in the ocean. This is at Neskowin. “It was perfect for all levels. 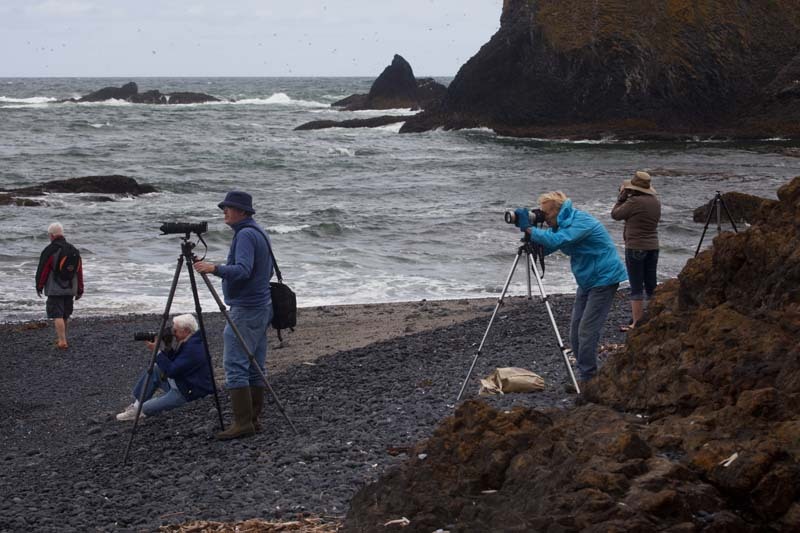 It was a great combination of technique and artistry.” Susan H.
We will have minus tides during this workshop, which will allow students to view and photograph tide pools, walk closer to bird nesting areas and marine mammal resting areas. It’s a great opportunity to learn the details of bird and marine mammal photography, and shoot at beautiful locations. The coastal waters are filled with harbor seals, gray whales, and sea birds during the late spring season. 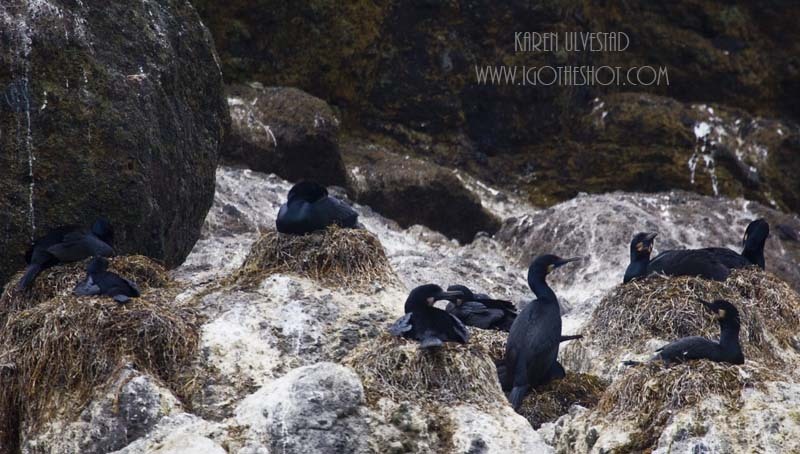 These are nesting cormorants on the Oregon coast. These can be viewed at low tides, in the nesting season. The workshop starts in the classroom, with an interactive presentation about exposure, techniques and equipment. Then, students go out into the field and practice what was learned in the classroom, ask questions and learn how to spot wildlife. Composition is discussed through-out the workshop, both in the classroom and in the field. The workshop is about 30% in the classroom and 70% shooting in the field with instruction. 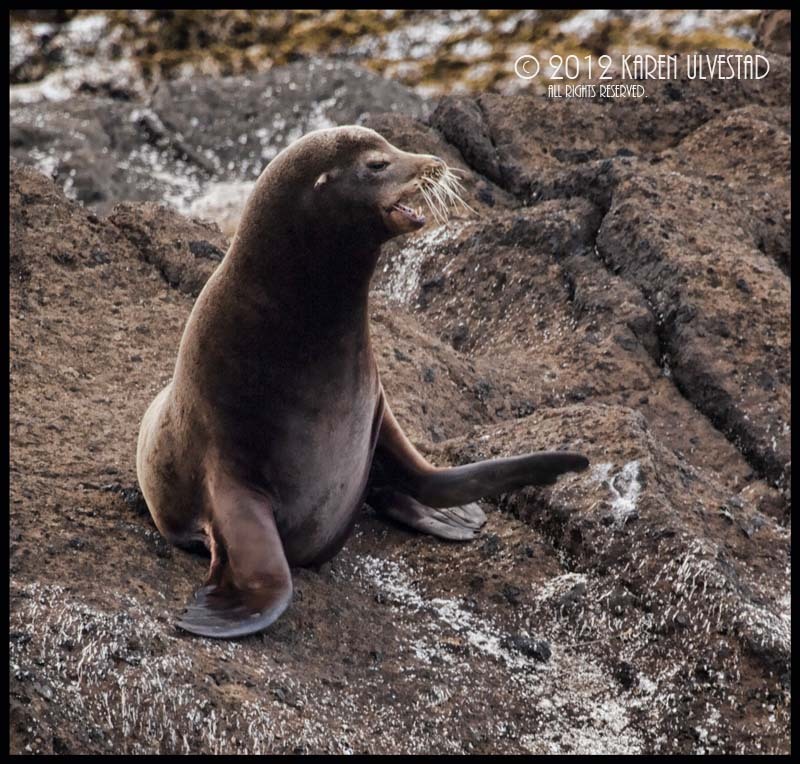 This California sea lion was resting on the rocks. This last photograph is the students photographing harbor seals in the surf. Most of the subjects can be photographed with a 400mm lens or shorter. It is recommended that students bring a tripod. For more information or to sign-up, visit Sitka Center. Last year’s workshop students are photographing harbor seals playing in the surf. ← A Great Blue Heron Story. . .
We’re excited for this year’s workshop! There are still a few spaces left for anyone interested in registering. Call or visit our website for more information on this and other amazing courses. Thank you. . .this is going to be a fun workshop this year! Looking forward to seeing/meeting all the students. . .